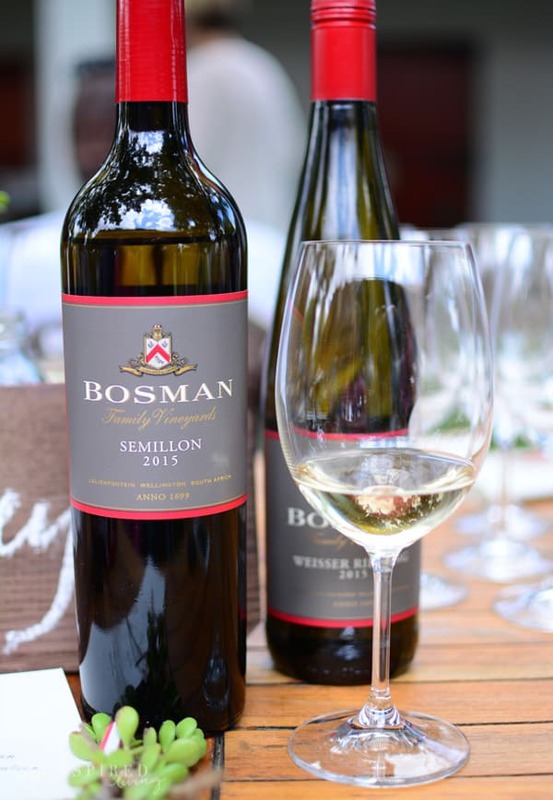 Grant and recently ventured off to Bosman Family Vineyards in Wellington, for the annual Bosman Release Celebration. 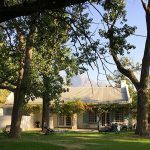 The Bosman Family Estate, situated in the shadow of the Limiet Mountains near Wellington, is steeped in history and tradition! 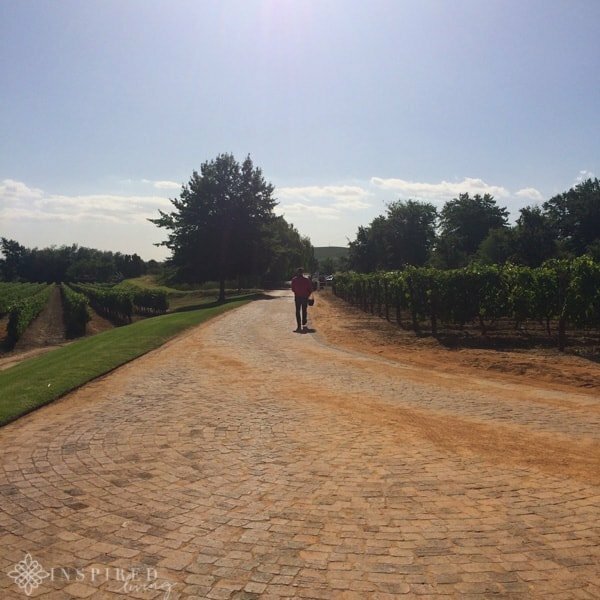 The 8th generation Bosman Family Vineyards, is one of South Africa’s oldest and most established wineries. 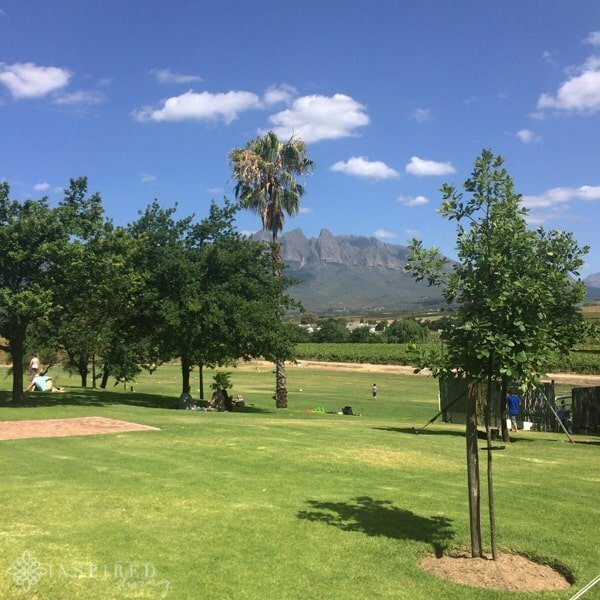 The estate produces exceptional quality, hand-crafted wines from specially selected vineyards, from their farms in Wellington, Hermon & Hermanus. 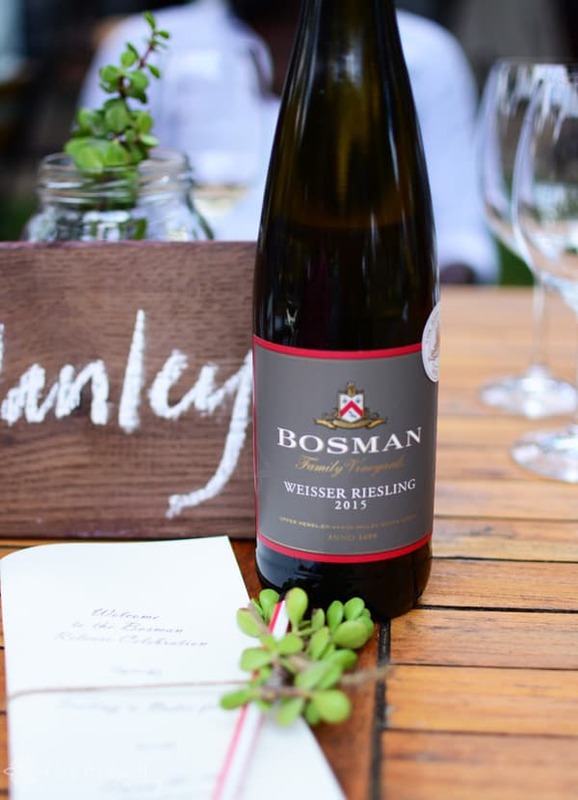 Bosman Family Vineyards are deeply committed to fusing the old with the new, as they combine long-established tradition with cutting-edge innovation. 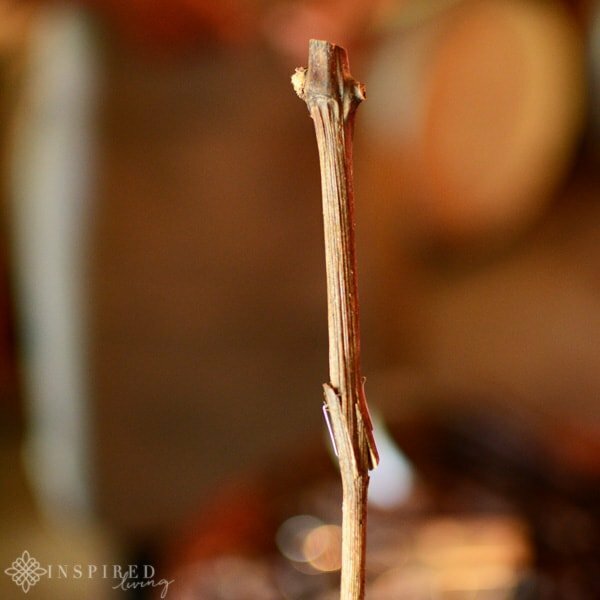 A dedication to quality means that everything from the grafting of the vines, to the picking of the grapes is done by hand. The processes are slow and meticulous, requiring minimal intervention and ensuring that the quality of the fruit is prioritised at all times. They have also implemented social, economic and environmental practices that develop the community and promote sustainable farming. In 2009, the Bosmans’ ethical and sustainable methods of producing and trading their wine, received official Fairtrade certification. 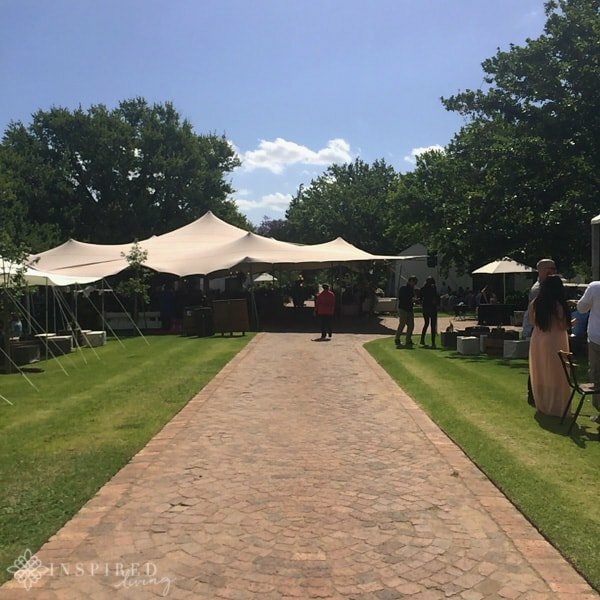 Every year Bosman Family Vineyards, in Lelienfontein hosts the Bosman Release. 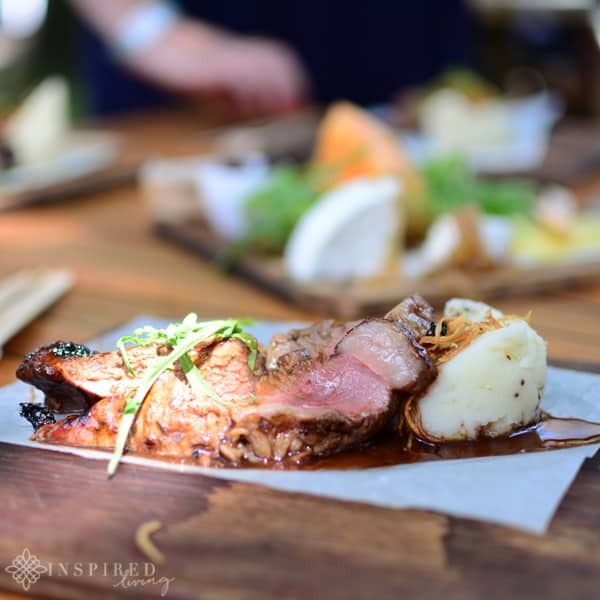 It is an understated and relaxed country event, centred around the celebration of wine and wine making. 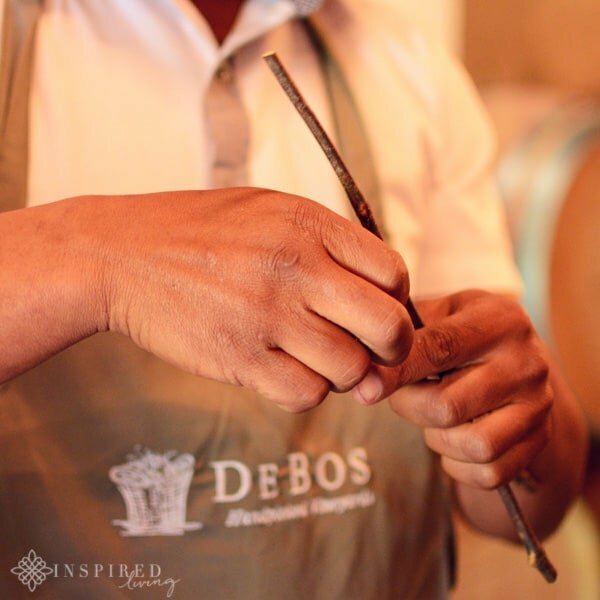 It marks the annual release of new vintages, from their premium Fairtrade De Bos Handpicked Vineyards and signature Bosman Family Vineyards wines. Exclusive releases for Bosman Family Wine Club Members are launched on the day. 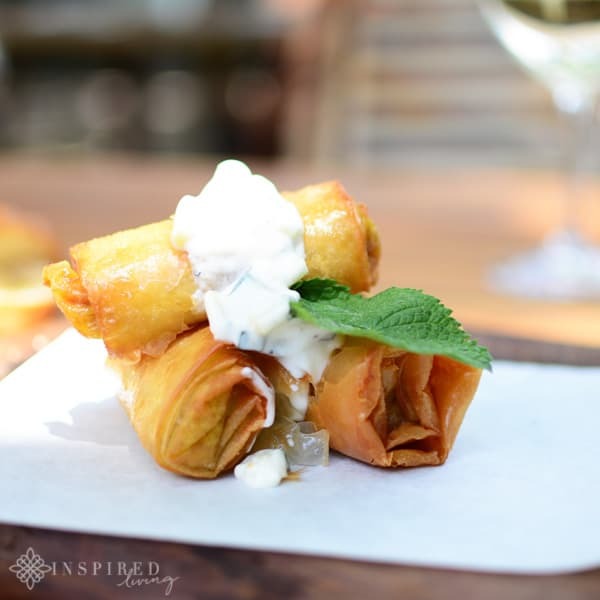 Upon arrival at the event we were welcomed with a delicious glass of crisp Sauvignon Blanc, perfect to get the taste buds firing! The setting could not have been better! Wooden tables were set up on the lush green lawn, under the shade of ancient oak trees. Live music ensured that the atmosphere was wonderfully festive! The new vintage releases for 2015 included a Weisser Riesling, a Pinot Gris and for the first time ever in South Africa, a Nero D’Avola! As well as tasting the wonderful new release wines, a festive food market ensured that guests did not go hungry! There was a variety of delicious food options, perfectly complimented by the estate wines. 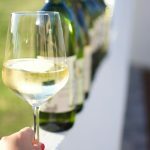 One of my favourite white wines was the Bosman 2015 Semillon and I have to make special mention of the Bosman 2014 Adama Red Blend! 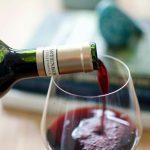 The Adama is a lively blend of Shiraz, Mourvedre, Grenache Noir, Cinsaut, Primitivo and Viognier – I liked it so much I bought two bottles to take home! 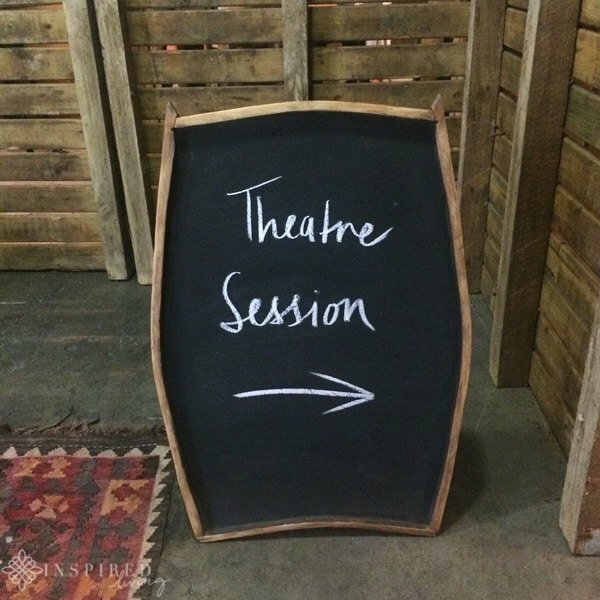 After a bite of lunch we ventured off to enjoy a wine maker theatre sessions. It was an enlightening and informative session by winemaker Corlea Fourie, discovering more about the new release Pinot Gris. As well as doing a comparative tasting, from other estates. 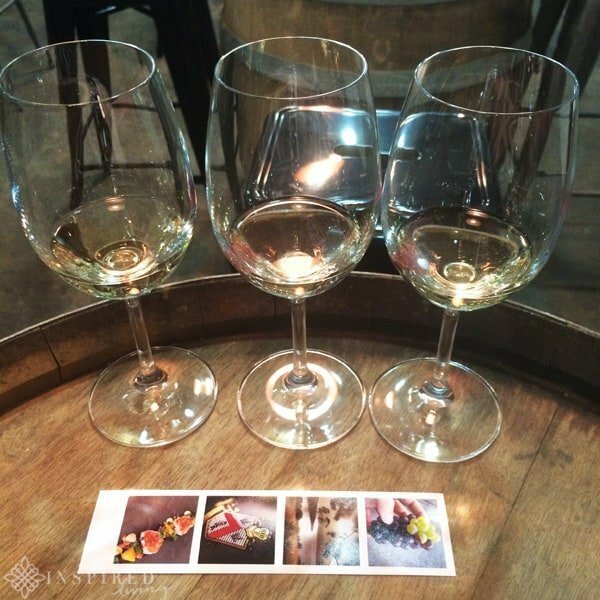 The 250-year-old cellar was transformed into a tasting journey of the estates wines. 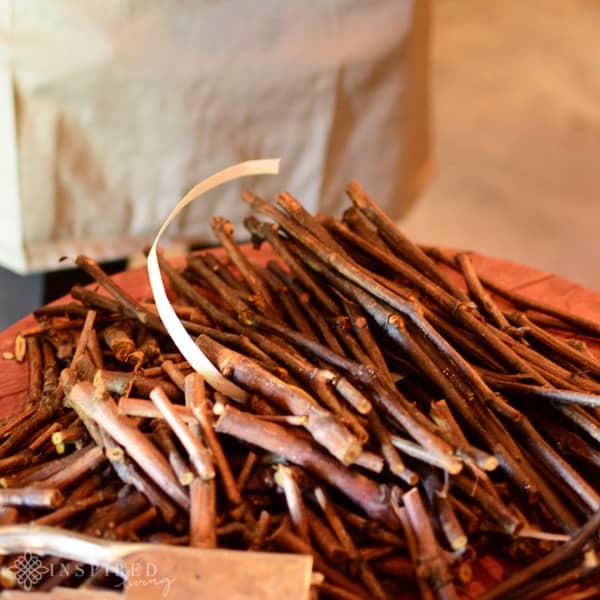 We also witnessed a display of the fascinating process of vine grafting, a skill that has been practised at Lelienfontein, since 1888. 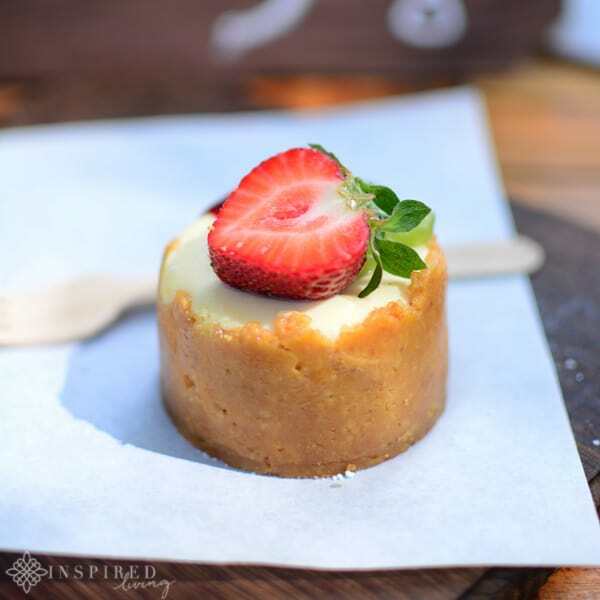 After our wine tasting journey, it was time for a few decadent sweet treats before we ventured of back to Cape Town. What a truly magical day, tasting some of the best wines, eating delicious food, with great company! Thank you to Manley Communications for hosting us! 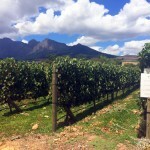 I highly recommend you venture out to Bosman Family Vineyards and enjoy a bit of wine tasting. While you are there why not explore a bit more of the Wellington area! Saturdays: Tastings welcomed by appointment only.